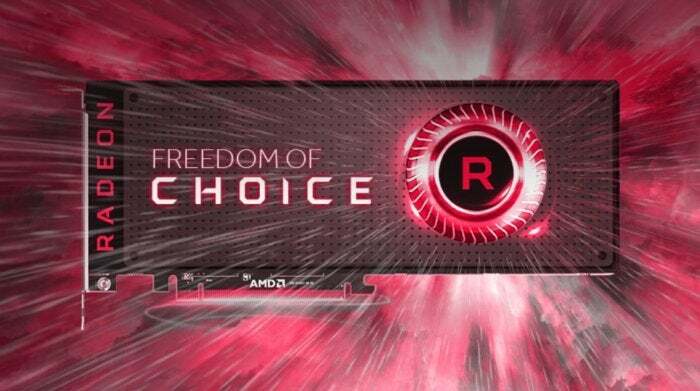 The Asus Arez lineup won't be the only new Radeon-exclusive graphics card brand, AMD says. A little more than a month ago, HardOCP’s Kyle Bennett reported that an initiative called the GeForce Partner Program offered graphics card makers (such as Asus and MSI) various incentives to restrict the use of their top gaming brands to Nvidia hardware. While Nvidia hasn’t commented beyond a blog post light on details, a new lineup of graphics cards by Asus and commentary from AMD suggests HardOCP’s report might be true. In an email sent to PCWorld, AMD said this won’t be an outlier. AMD never mentions the GeForce Partner Program outright, but with the heavy messaging around transparency and openness, the statement seems like a direct shot at Nvidia. 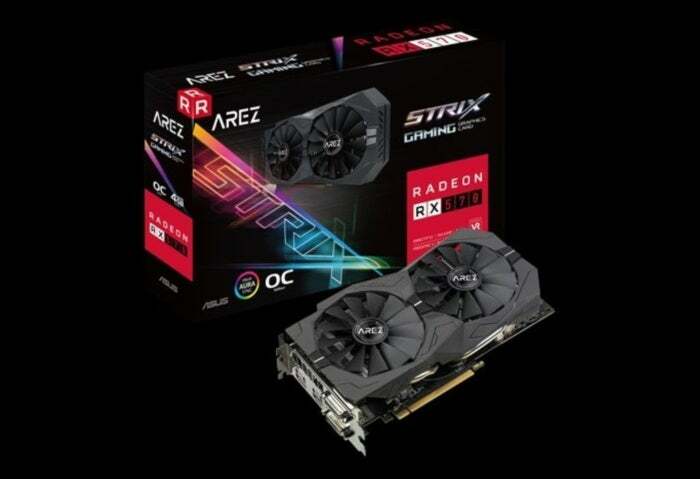 This Asus Arez RX 570 still uses the Strix brand and cooler. Further reporting by HardOCP suggests that big-name PC makers like Dell and HP aren’t aligning their gaming brands with Nvidia, though we haven’t been able to confirm those details. PCWorld’s industry sources have remained silent when asked about the GeForce Partner Program. Keep an eye on the quality of these new Radeon-exclusive cards as they’re announced. If graphics card makers design AMD hardware similarly to hardware carrying Nvidia-exclusive brands—which certainly seems to be the case with the Asus Arez lineup—then the brand name on the box shouldn’t matter in terms of performance. Maintaining separate brands for Radeon and GeForce hardware makes things somewhat more confusing for consumers but it isn’t unheard-of either: Asus maintains exclusive Maximus and Crosshair brands for motherboards from Intel and AMD, respectively. 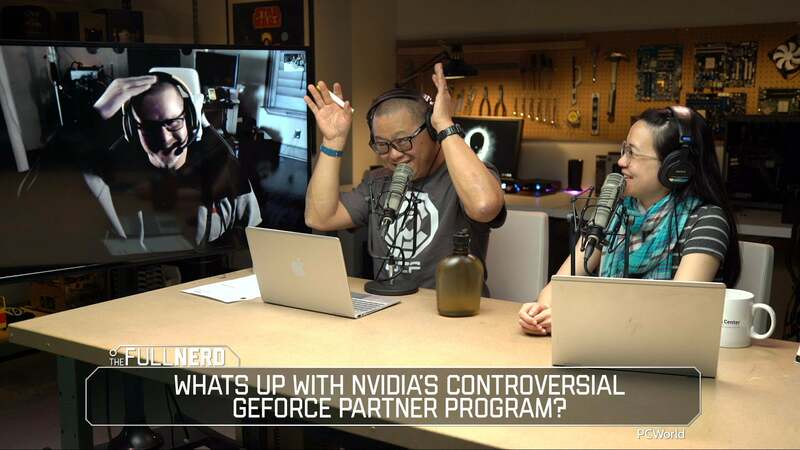 We interviewed HardOCP’s Kyle Bennett on our Full Nerd podcast when news of the GeForce Partner Program first surfaced. Check it out below.